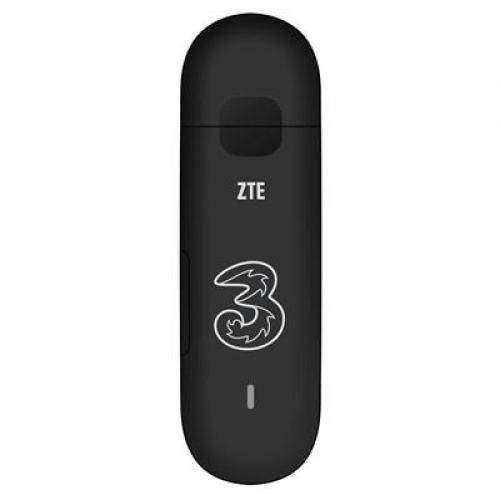 This Three mobile broadband starter kit includes 3GB or 3 months worth of data (which ever runs out first) then after that there is no contract just simply top it up and "pay as you go"
For a 3 dongle to work the computer or laptop must meet some basic system requirements. The USB Modem supports message writing/sending/receiving and group sending (up to 20 contacts at a time). You can manage messages through the dashboard, such as sorting the messages by telephone number or time, plus you can also import/export messages between the SIM/USIM card and a laptop. All through the great user friendly Modem Manager dashboard.